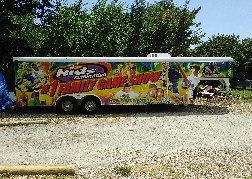 vehicle wraps of North Texas. We are a certified wrap company! complete vehicle wraps. We work with every type of budget. We also do vehicle lettering. Show us any competitors quote and let us show you what we can do for less!! !